Although sleeping time is short, but there are “skillfully deflected” effect. Nap can enhance people’s “essence of God”, hot weather effect is particularly evident. (A) unless the night before going to sleep too little, or lunch break not more than an hour, because too long lunch break, but the mind is not sober, will affect the night sleep. (B) the most appropriate time for lunch break for fifteen to thirty minutes. Such as lying on the table to sleep, be sure to turn off the computer, to avoid the impact of computer radiation health, and with a small pillow pad head, so as not to oppress the arms of his arms, eyes, resulting in poor blood circulation, affecting nerve conduction. (C) if the lunch break immediately after the complex or dangerous work, then the best to give up, because the lunch break, the spirit is easier to trance. (D) due to lunch break after lunch, due to digestive relationship, the human blood concentrated to the stomach, the brain is relatively hypoxia, German medical experts found that people with low blood pressure and poor blood circulation is not suitable for lunch break, because they Wake up often dizziness brain swelling; more than 65 years old, due to older blood vessels often hardening phenomenon, and after eating more blood absorption of blood caused by high blood viscosity, if the immediate lunch break, easy stroke, it is not suitable for lunch break. 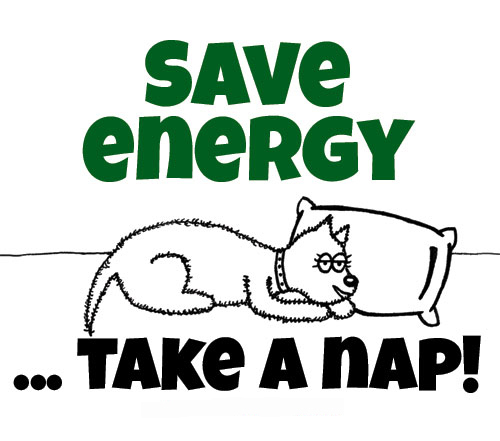 In everyday life, many people have the habit of nap, it can add some of the energy we need in time, but we have to choose the right time. Sleep time is about 15 to 30 minutes, too long nap. Will lead to a bad mental state, let us feel a headache and other symptoms. PEGASI intelligent sleep glasses to solve sleep disorders: such as insomnia, dreams, early wake up, from the night, light sleep. Mental conditioning: 15 minutes in the afternoon can play a refreshing effect. Time difference: to solve the travel time difference. Improve winter depression: light therapy, every morning to wear 20-30 minutes. Improve facial skin: to promote collagen newborn.